This year, the ATLAS applicant selection process opens on January 15, 2017 and closes on March 20, 2017. The ATLAS committee welcomes submissions from the Apereo open source education community. 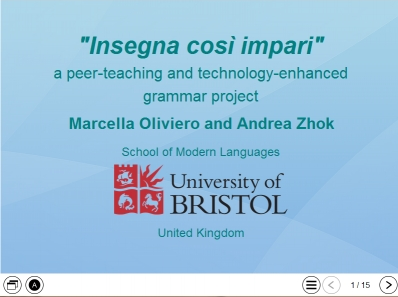 We invite applications that demonstrate innovative teaching and learning using not only Sakai, OAE and Karuta, but also Xerte and Opencast. Based on merit, we hope to select up to six winners. Winners will be announced in early April 2017 and recognized at the Open Apereo Conference June 4 - 8, in Philadelphia, PA. Registration and travel expenses will be covered for award winners. Last year a Xerte project won the award. Xerte Online Toolkits 3.3 is out!! Xerte Online Toolkits v3.3. 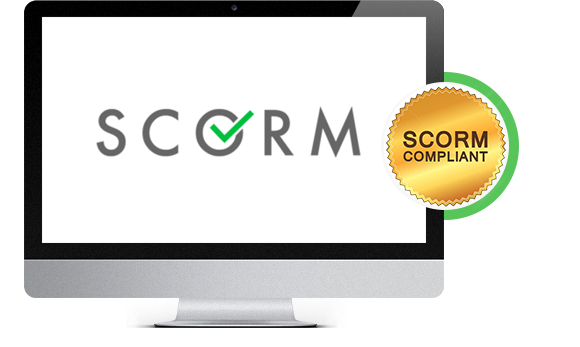 SCORM tracking is now possible in a much wider range of interactions! On behalf of the wonderful people of the Xerte developer community, we are pleased to announce that the latest version of Xerte Online Toolkits, v3.3 is now available. Read more: Xerte Online Toolkits 3.3 is out!! Xerte Online Toolkits V3 is out!! !